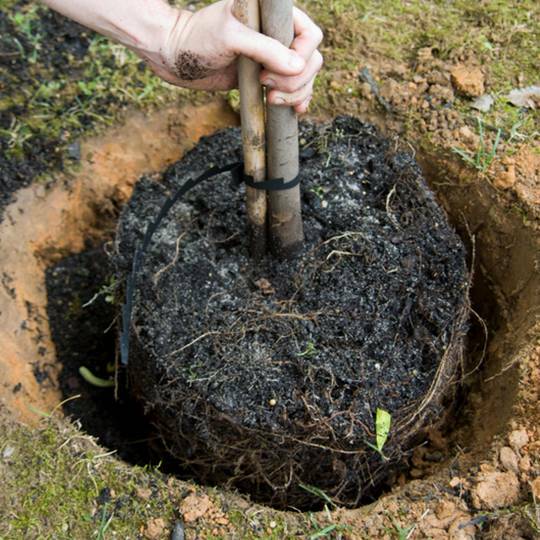 Many factors can affect the health of a tree. Elite Tree Care is equipped to battle disease and insect infestations and educate you on proper tree maintenance. The library below contains information about threats to your trees as well as some helpful guidance. 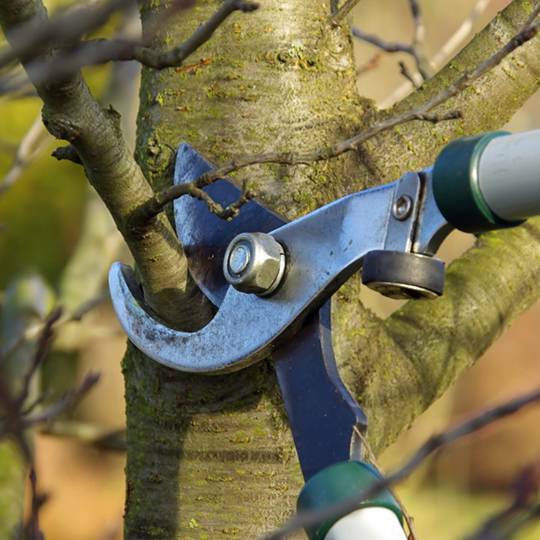 Read on to learn about the comprehensive array of tree care services Elite Tree Care offers. Need Help with Tree Care Services in Pennsylvania? 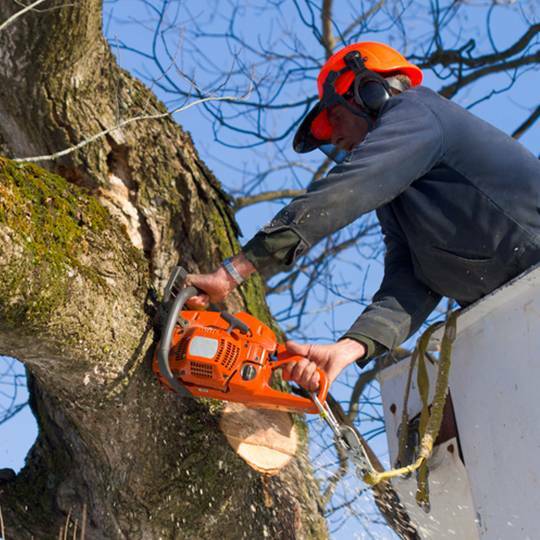 Call Elite Tree Care today at 610-935-2279 and find out how we can help with Pennsylvania tree care services.